For over 900 years, the Tower of London has been standing guard over the capital. The Tower of London was originally built by William the Conqueror, following his successful invasion of England in 1066. What are the different roles the Tower of London has played in British History? As a Royal Palace, fortress, prison, place of execution, arsenal, Royal Mint, Royal Zoo and jewel house, it has witnessed many great events in British history. 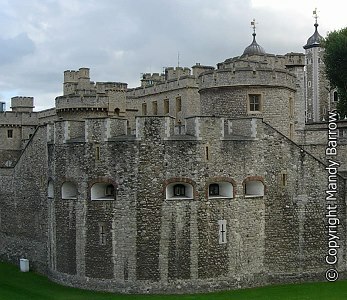 The Tower of London is perhaps better known as a prison. The prisoners would be brought, via the river, from Westminster where they would have been tried and crowds would wait on the river bank to find out the verdict to see if they would be treated to the spectacle of a public execution. The executioner, with his long sharp axe would stand behind the accused on the boat. If the accused was guilty he would point his axe towards the victim and if not guilty he would point it away. People knew that if found guilty there would be a public execution 48 hours later. Many people have been locked in the Tower, for religious beliefs or suspected treason. Famous prisoners have included Anne Boleyn, Sir Walter Raleigh and Elizabeth I. 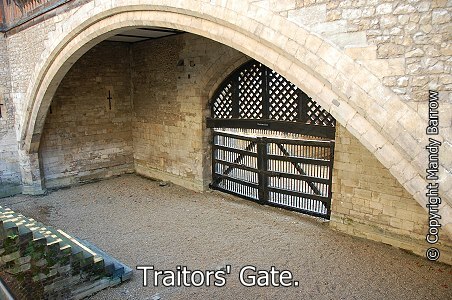 Many Tudor's prisoners entered the Tower of London through the Traitors' Gate. 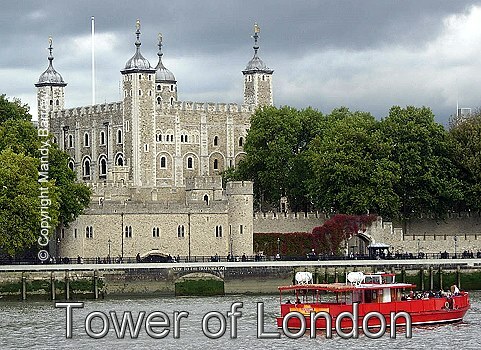 In the centre of the Tower of London is the famous White Tower. It is the oldest part of the fortress and was built on the site of the Norman Keep built by William the Conqueror. 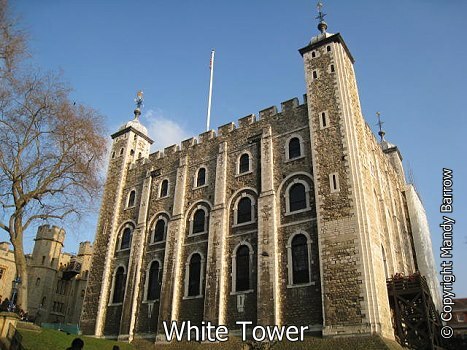 The Tower, or Bloody Tower as it is known, has been host to many famous executions and imprisonments, including those of Anne Boleyn, Catherine Howard, Lady Jane Grey and Sir Walter Raleigh. What can be seen at the Tower of London today? 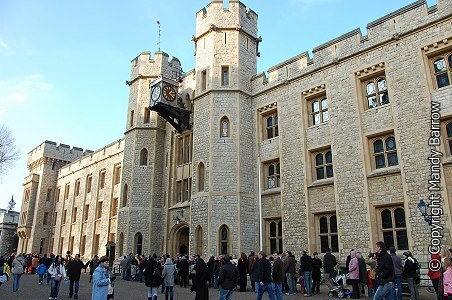 Today the Tower of London houses the Crown Jewels and is open to the public as a museum. Find out more about the Yeoman of the Guard, Yeoman Warders and Beefeaters. You could cross the river over Tower Bridge and walk along the south bank passed City Hall. On the south bank of the river Thames you will see among other things the Golden Hinde and Shakespeare Globe. Further up the river is the The London Eye.